Anemia is 66% and 84% more likely to develop among patients in the 3rd and 4th quartiles of serum fibroblast growth factor 23 level vs those in the 1st quartile. High serum fibroblast growth factor 23 (FGF23) are associated with an elevated risk of anemia in patients with chronic kidney disease (CKD) but not on dialysis, according to study findings presented at the 55th European Renal Association-European Dialysis and Transplant Association congress in Copenhagen, Denmark. In a prospective longitudinal study that included 2089 patients with non-dialysis CKD, anemia developed in 16.5%, 21.6%, 31.3%, and 32% of patients in the 1st, 2nd, 3rd, and 4th quartile of serum FGF23, respectively, Sangmi Lee, MD, and colleagues at Yonsei University in Seoul, South Korea, reported. In a fully adjusted multivariable analysis, patients in the 3rd and 4th quartiles of FGF23 had a significant 66% and 84% increased risk of anemia compared with patients in the 1st quartile. “Our findings suggest that serum FGF23 may be an independent predictor of anemia,” the authors concluded in their study abstract. The study cohort had a mean age of 53.6 years and 1275 (61%) were men. The median follow-up was 21 months. 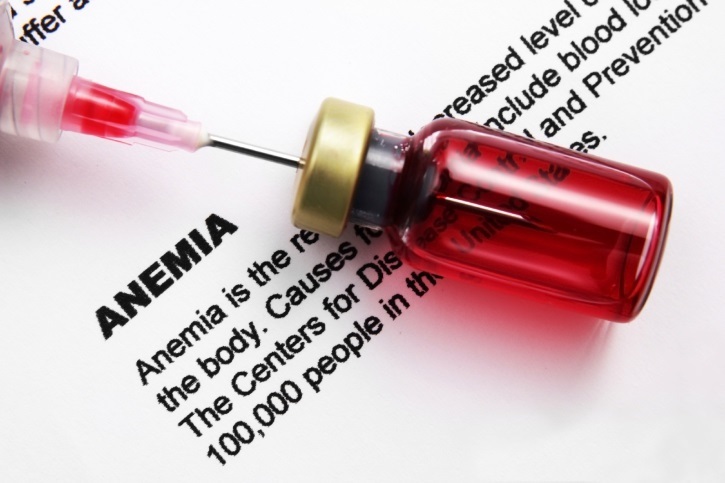 At baseline, 925 patients (44.3%) had anemia, which the investigators defined as a hemoglobin level less than 13 g/dL in men and less than 12 g/dL in women. Of the 1164 patients without anemia at baseline, anemia developed in 295 (25.3%). Lee S, Joo YS, Kang SW. Ciruclating fibroblast growth factor-23 levels are associated with an increased risk of anemia development in patients with non-dialysis chronic kidney disease. Data presented at the 55th European Renal Association-European Dialysis and Transplant Association congress in Copenhagen, Denmark, May 24–27. Abstract SP332.